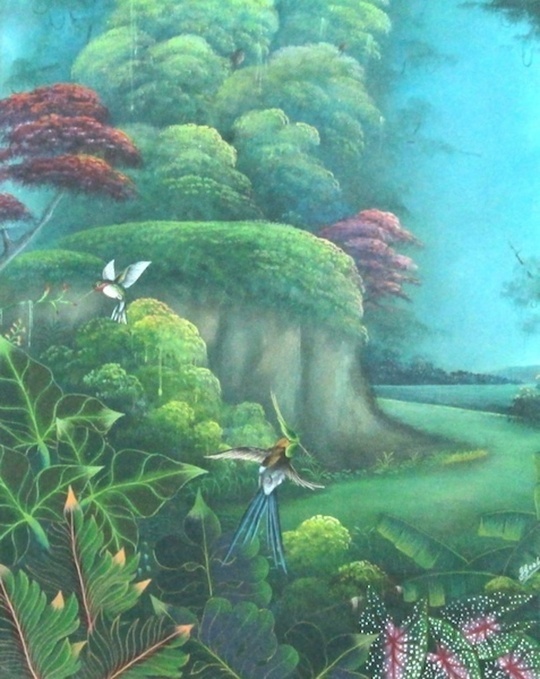 under the tutelage of Jean-Rene Jerome, Emilcar Simil, and Raoul Dupoux. 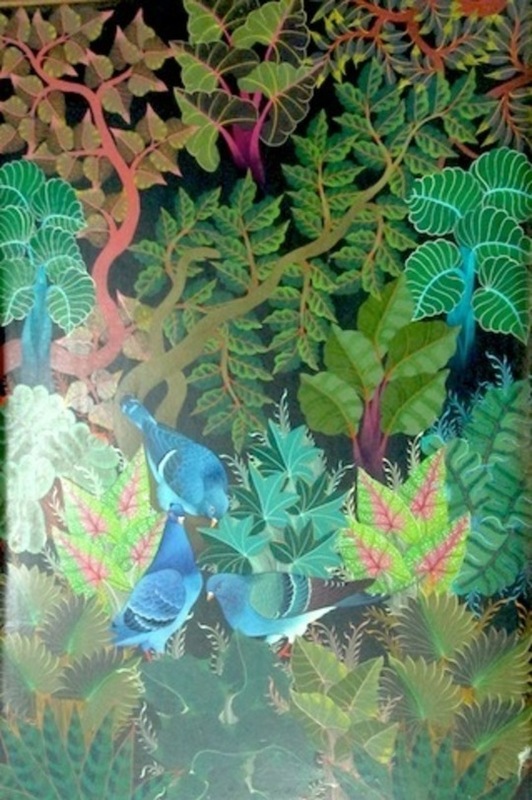 for the delicacy of the vegetation and his canvases have originality surpassing that of nature. 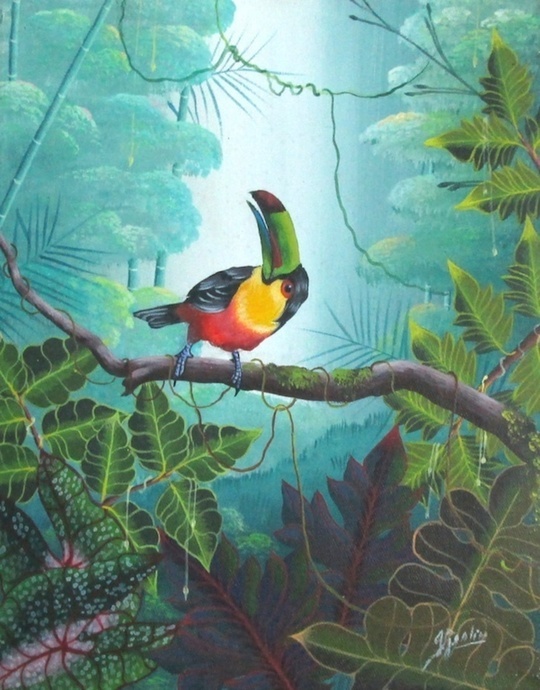 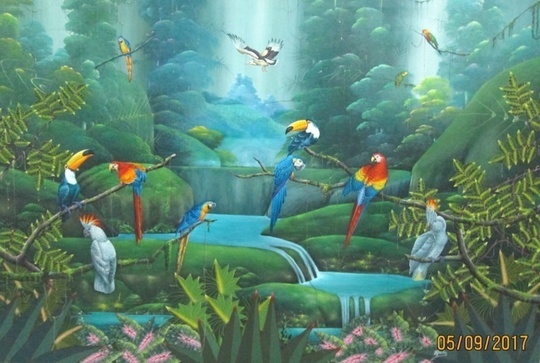 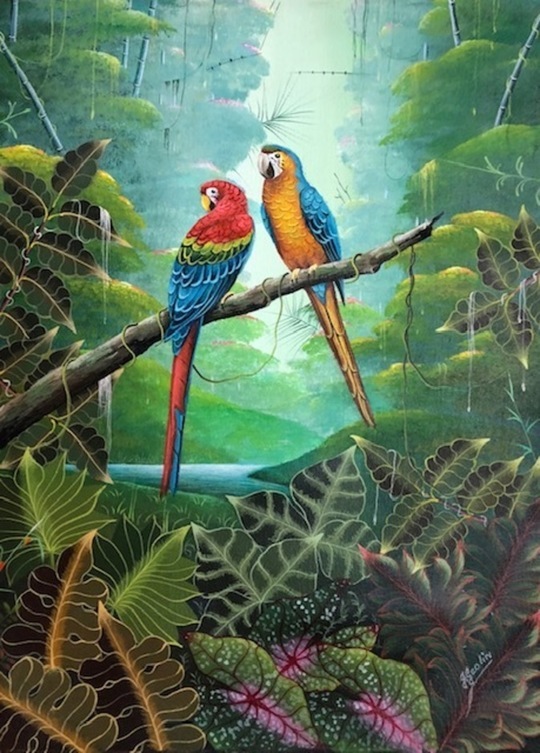 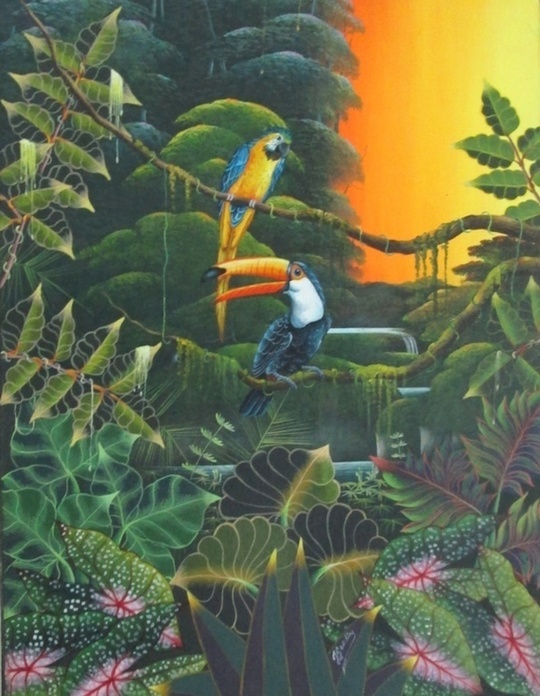 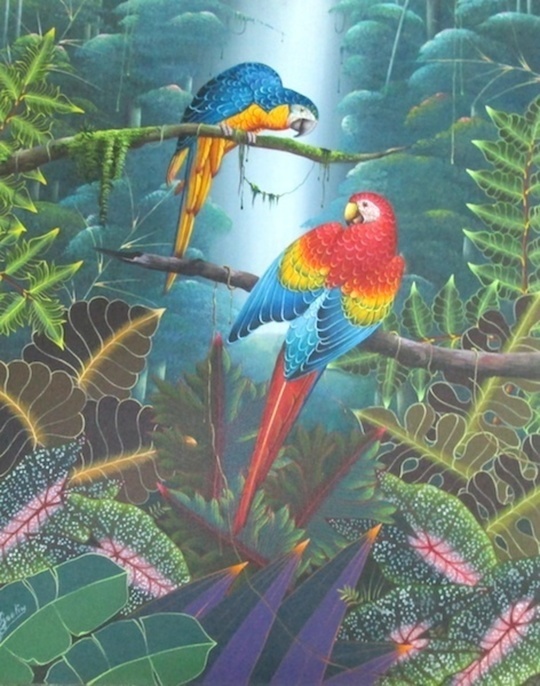 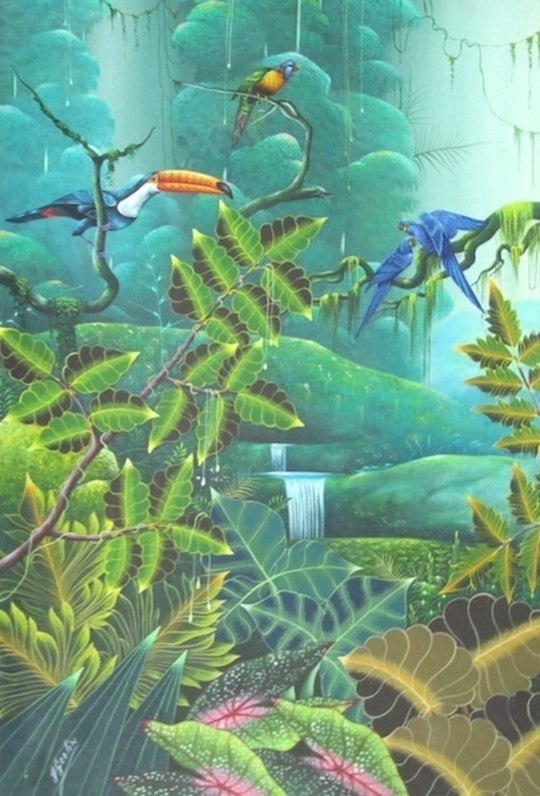 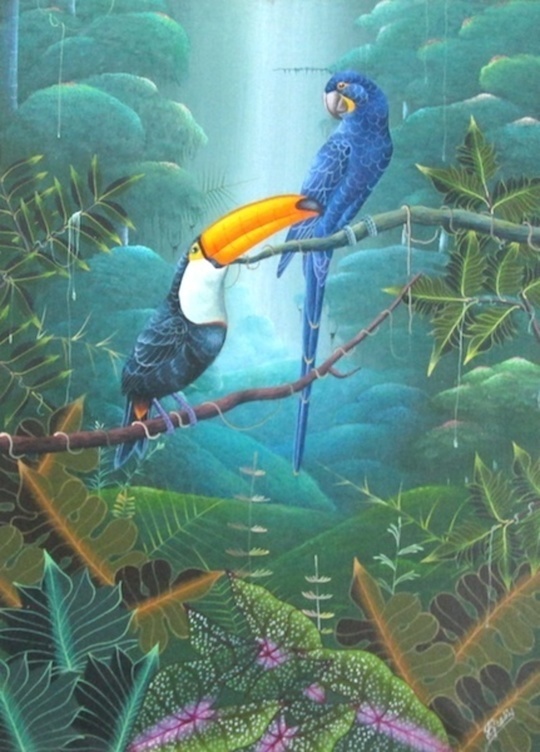 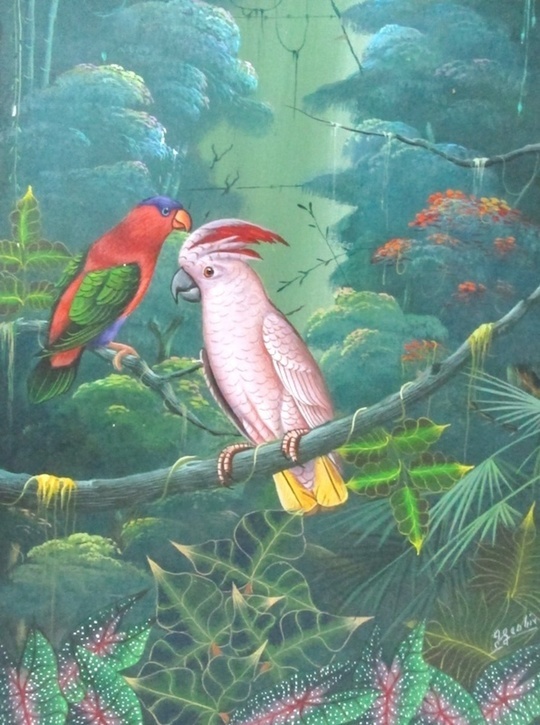 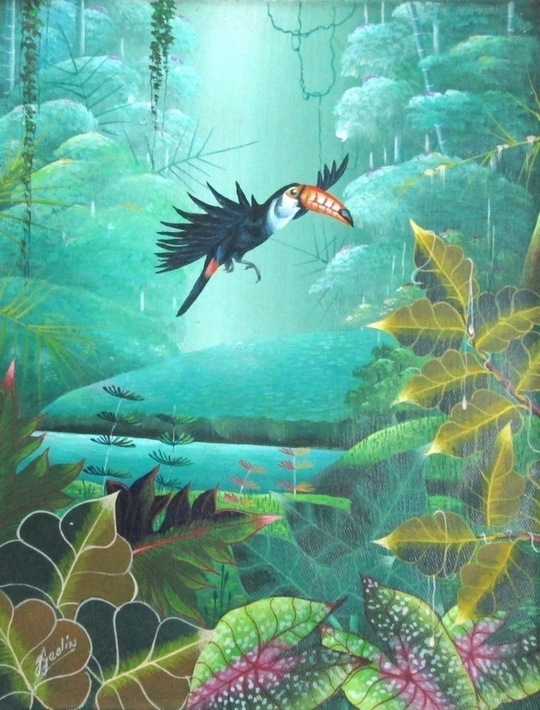 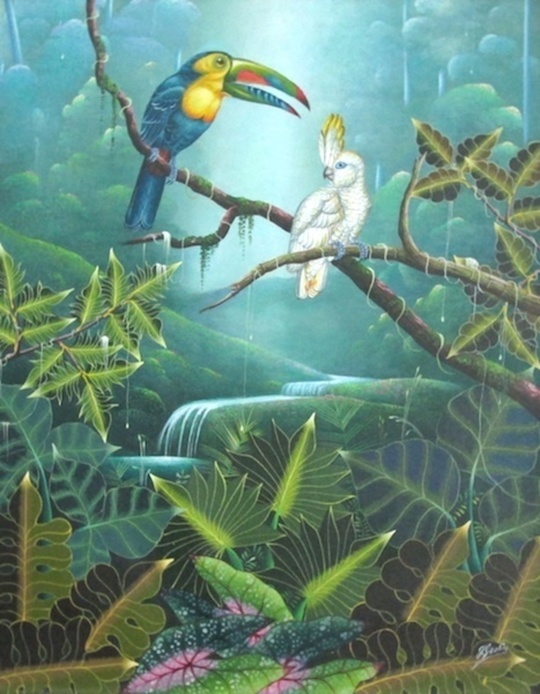 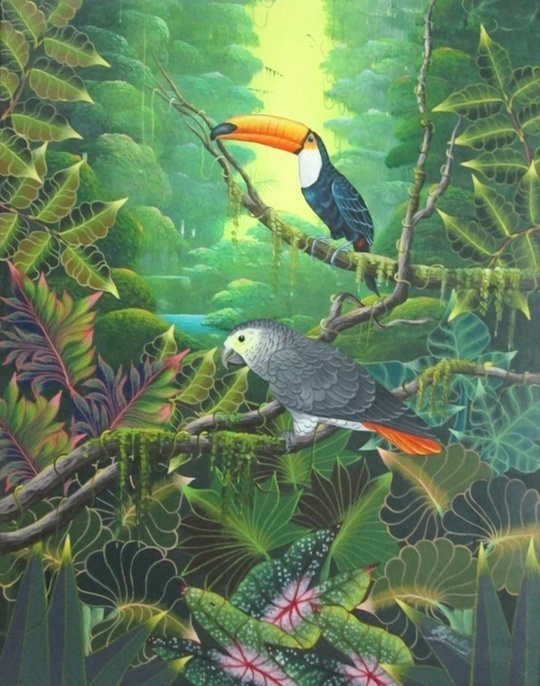 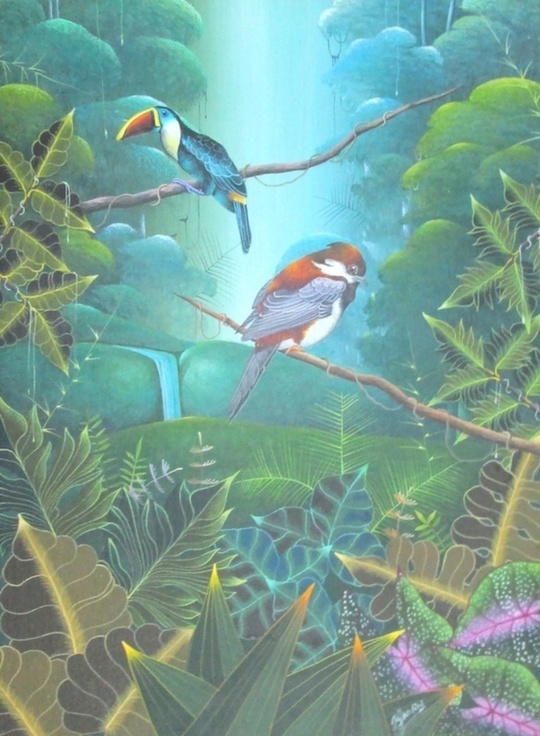 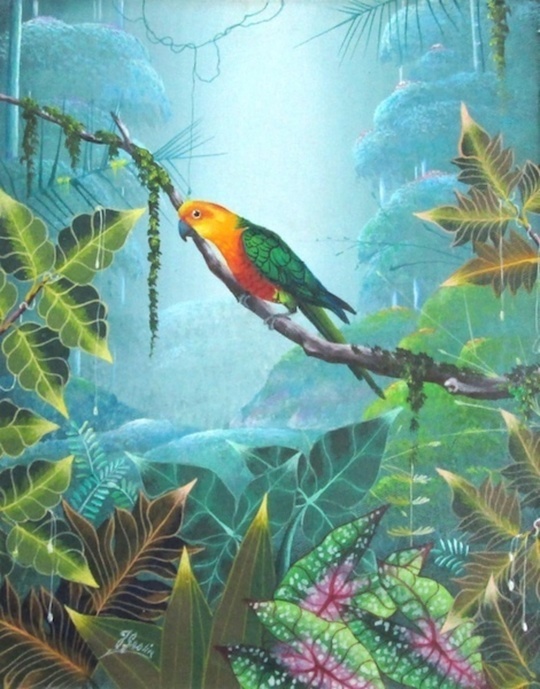 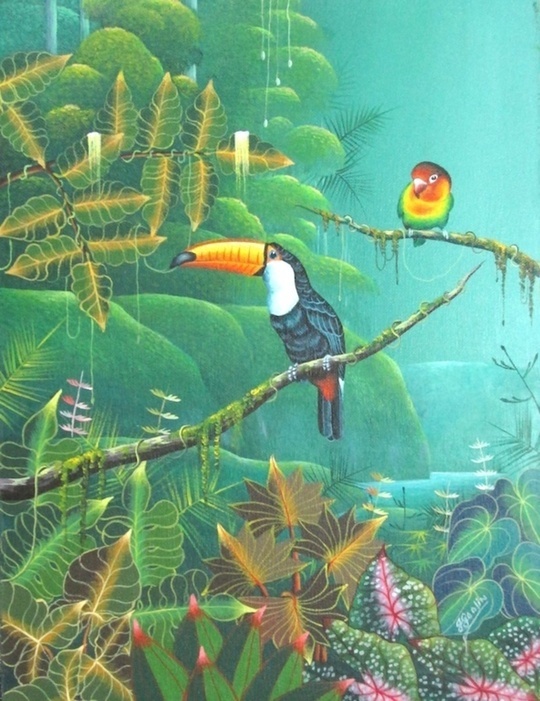 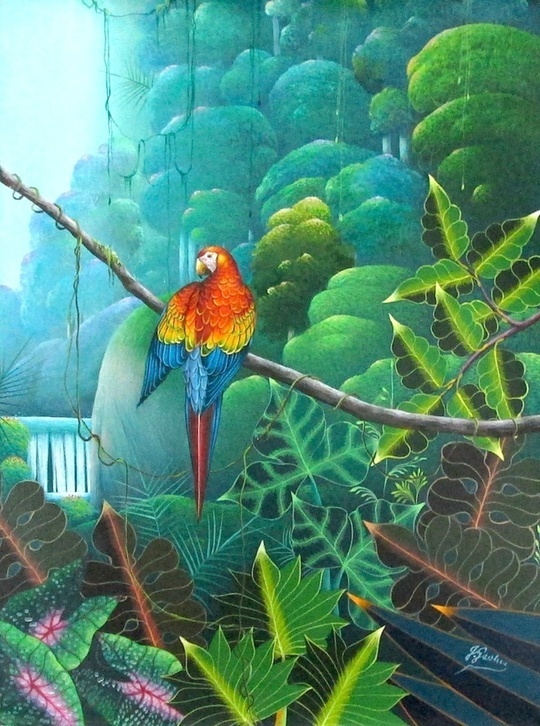 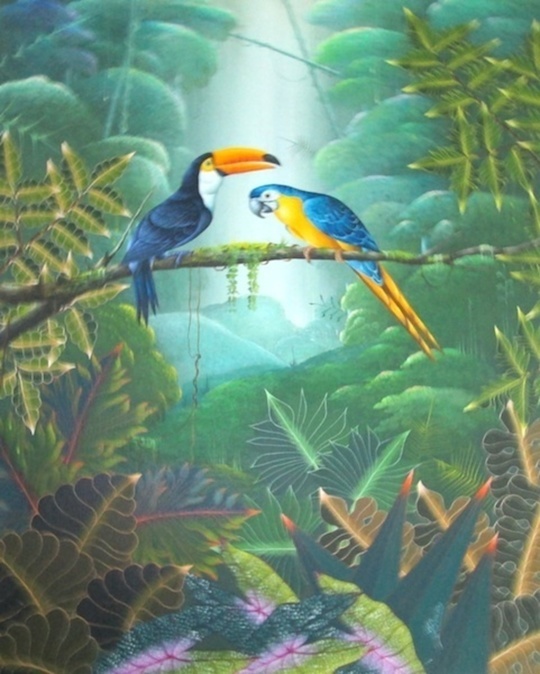 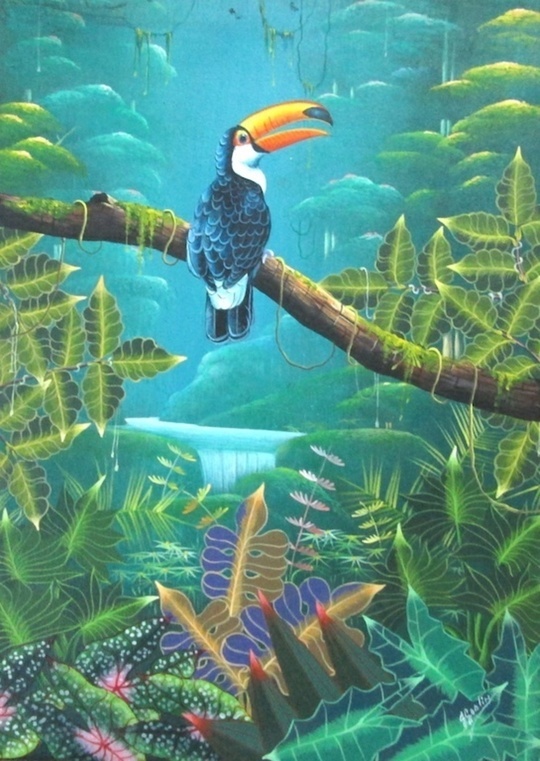 His canvases are Haitian forests drawn from his own imagination. 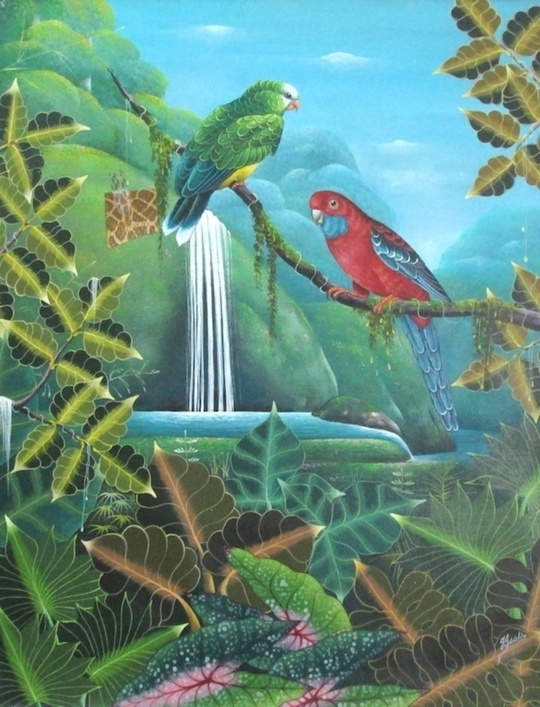 He has exhibited in the United States, the Dominican Republic, Martinique, Guadaloupe, France and Japan.